The original Color Correct body shop and paint booth light, Full Spectrum fluorescent light bulbs with a natural light spectrum and layer penetrating capabilities. The original Color Correct body shop and paint booth light, Full Spectrum fluorescent light bulbs with a natural light spectrum and layer penetrating capabilities. LED installation and ballast bypass now available. 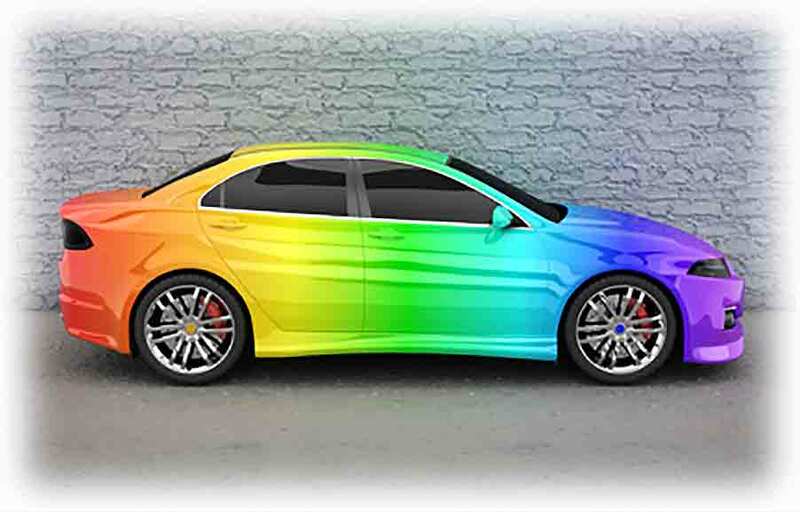 Color-Correct full-spectrum light for auto body shops—a variable that you can count on! The variables present in your paint booth, if not managed, can easily throw your paint vision awry. With CRS's color-correct lights you won't have to worry about the see-ability in your work area. See Testimonials Below. From one artisen to another... you have a sharp awareness of what most don't even give a thought to. The knowledge of these details are what makes you a professional. E.g. what happens when light travels through a transluscent layer and reflects off of a gold or silver base layer—will your light have the ability to penetrate down to the base? WiIl the metalic flakes reflect the light the same way in the paint booth as outdoors? The challanges and variables are many and we haven't even talked about pastels and the affect that the common warm or cool fuorescent light tubes sold at box stores can have on them. Low CRI LED's can't render color like a 95 CRI light can. See lighting charts. The ability to SEE your workpiece clearly makes a difference for any artisen. Often times, lighting is not given priority and can result in redos which are costly in labor, lost booth time, material, and, more importantly, keeping a great reputation. Color and uniformity are significant elements in design. When the lighting is casting the wrong spectrum, the desired impact of a vehical's presentation is compromised. Whenever a client or potential client inspects a vehical, an impression is made. When you manage your lighting, you control that impression. • Color-Correct Lighting in LED, 95 CRI, 5000 Kelvin. "I operate an Automobile Paint and Body shop, where lighting is crucial to matching colors everyday on cars. Over the years we've always made due with painting cars under fluorescent lighting. But it has always been a hassle not knowing exactly if you have a good color match until it is outside in the direct sunlight. 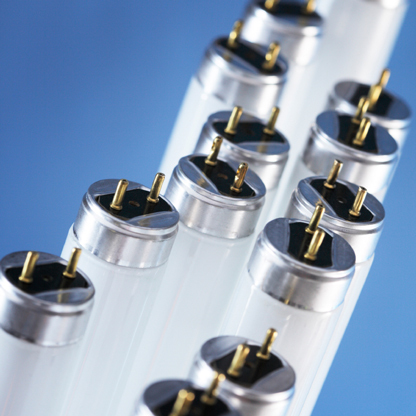 Since led bulbs have been dominating the market. I decided to give them a try to see if it would improve our lighting conditions. Not understanding lighting, and thinking bulbs were just bulbs. I bought and installed 156 standard LED bulbs. Disaster! We found out the hard way. The lighting was terrible. We did some research and found CRS light. 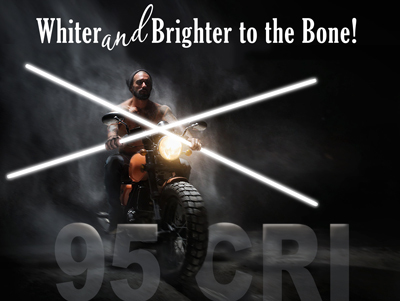 They stock the color-corrected bulbs and took the time to explain exactly how the CRI and Kelvin ratings and even lumens affect color. Such a difference with the color-corrected bulbs! We can now match colors in our paint shop with confidence that we will have a great color match." Tim’s tip: Don’t get caught in the shadows… Lighting truly matters when trying to match colors or seeing if your body lines/work are correct as well.